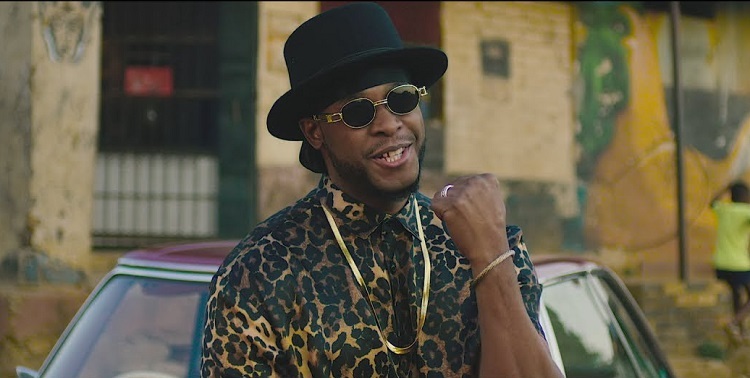 Redsan is back with the official visuals for his hit song, Rio. This entry was posted on Thursday, April 4th, 2019 at 10:03 am	and is filed under updates and tagged with Redsan- Rio. You can follow any responses to this entry through the RSS 2.0 feed.